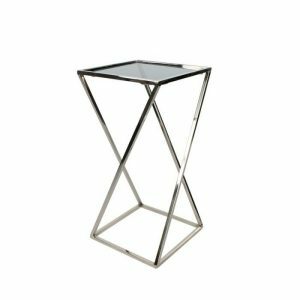 An attractive side table can make a significant difference to your living room. 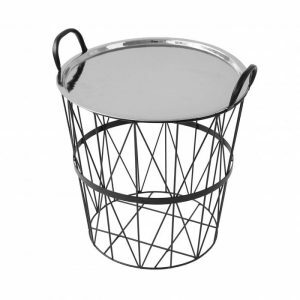 Ideal for keeping items close at hand or to display an attractive lamp or vase, they are the perfect addition to any living area. Here at collective we have a great range to choose from, including a variety of different styles and finishes. Console Tables make great decorative pieces and are idea for small narrow spaces where you need to maximize the space. The word console itself comes from classical architecture and means a ledge on a wall acting as a support. Console tables can be used for almost anything, from holding everyday items such as lamps, vases and pictures, to functioning as a bedroom dressing table or even as a desk to store your paperwork. A good quality coffee table is the perfect centrepiece for any living room. Not only does it provide a convenient place to rest your drink, it is also the focal point around which family and friends come together to socialise. Our stylish and practical pieces can complement any interior, whether you need something small and compact or a big, bold statement piece; we have something for everyone here at Collective.